KTM Sport Motorcycles, which now as the Husqvarna brand owner has a plan to make India as its global production center for the future on-road bike models. The production will be performed at the Bajaj plant in Chakan, Pune. 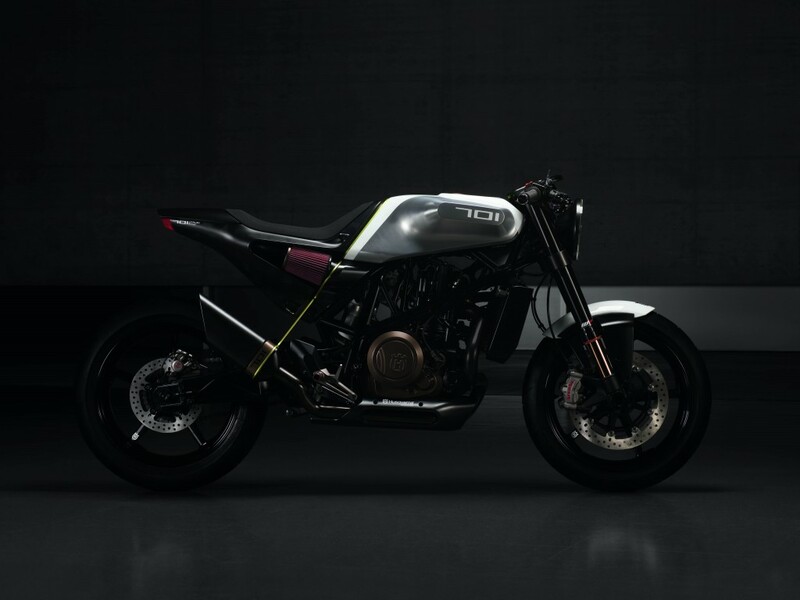 The first model to be launched in 2017 in Europe, and then to the United States, of course including Indian as the emerging motorcycle market. 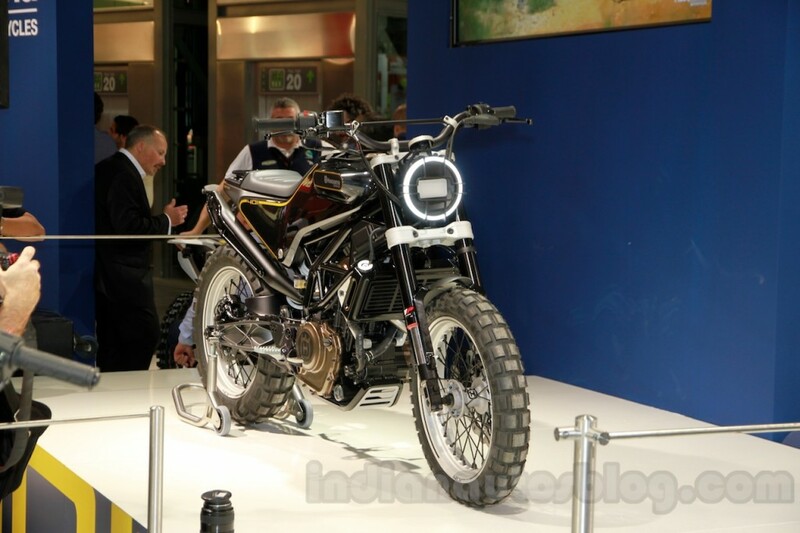 Engines and some components of the model will be produced in India, and then exported to the KTM factory in Austria, where the Vitpilen series assembly. Then, after some models launched in India and if it gets a good response from consumers, it could be the models will be produced entirely in India. 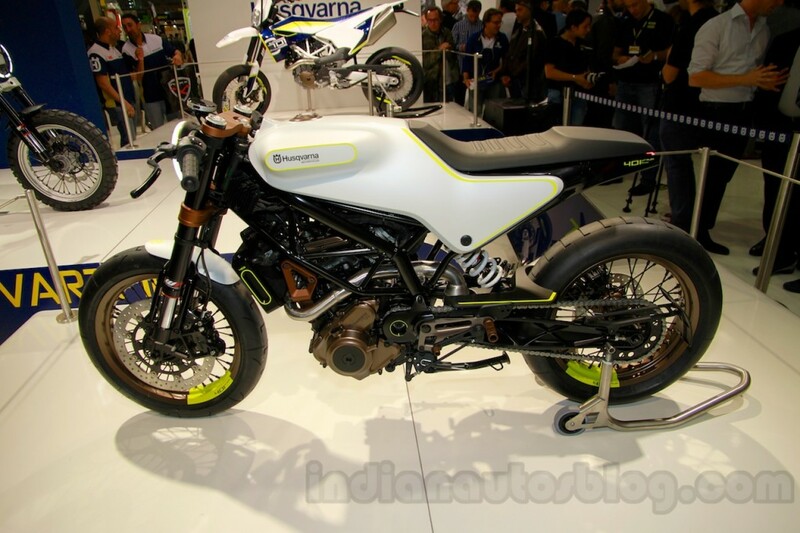 Husqvarna machines ranging from 125 cc to 390 cc, now being manufactured by Bajaj for KTM Duke's variants. Several other components are manufactured for export to Austria today to meet the needs of existing KTM models components.